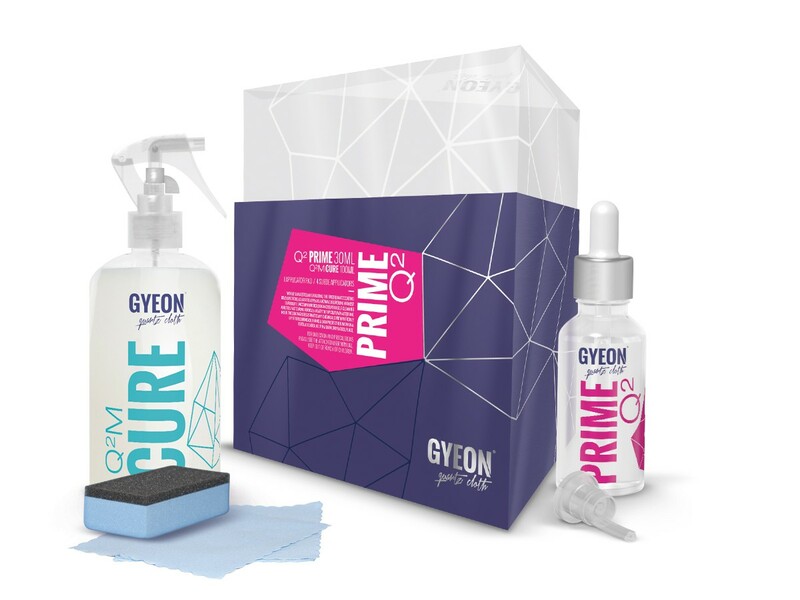 Gyeon offers a range of premium quality products, which have been thoroughly tested to satisfy the needs of car detailing enthusiasts, as well as the exacting requirements of professionals. 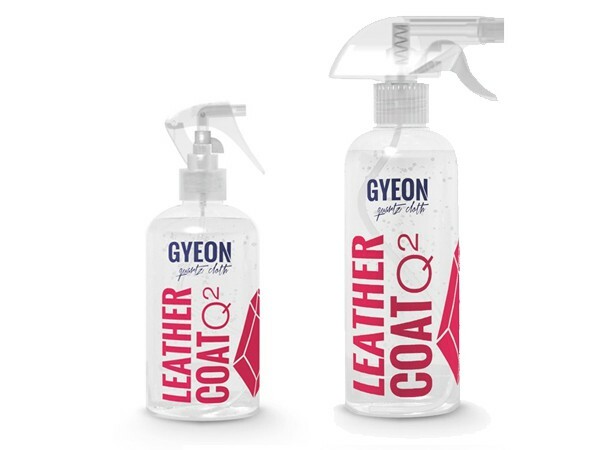 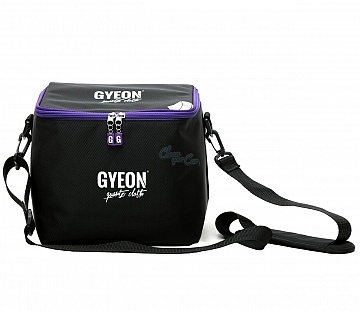 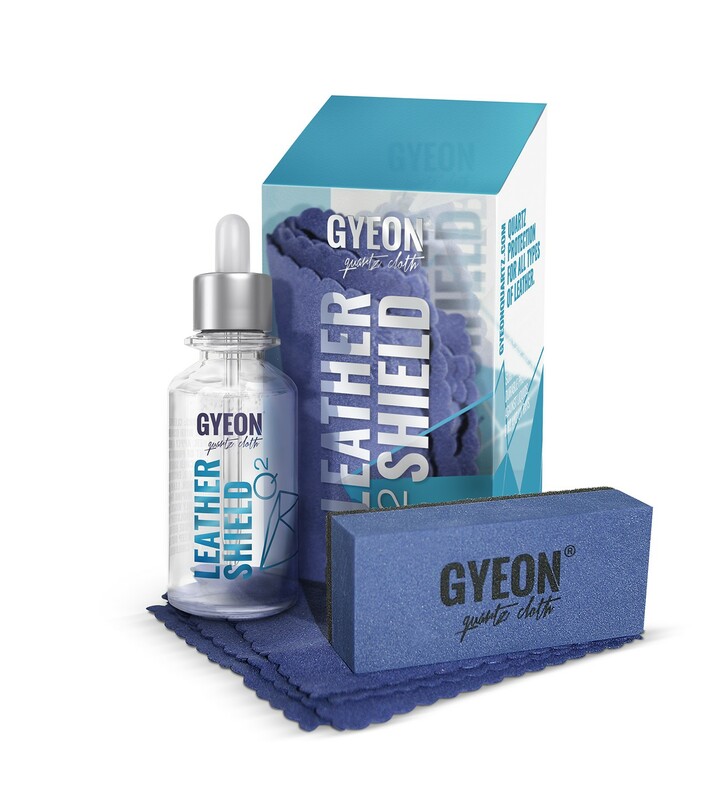 Gyeon have spared no expense in providing you with the most innovative solutions, always producing exceptional results and giving satisfaction. 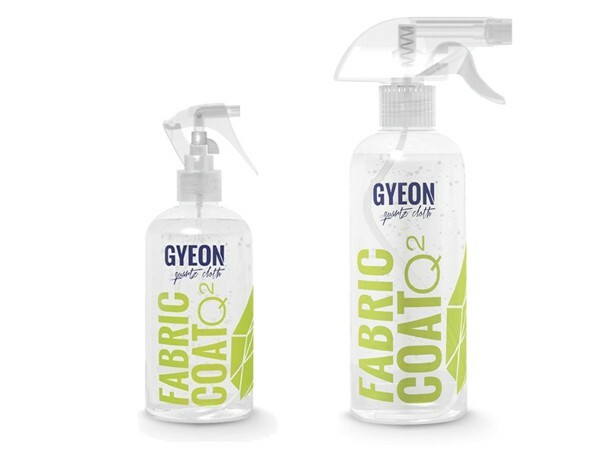 It is their mission to deliver the most technologically advanced products, at very competitive prices. 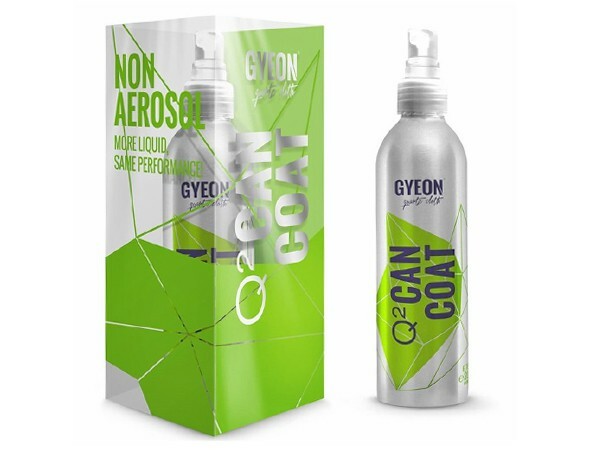 You can rely on Gyeon to produce consistent, high quality products as well as expertise gained through years of development and improvement. 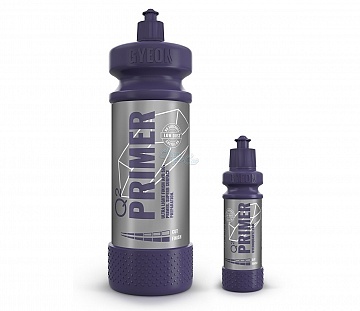 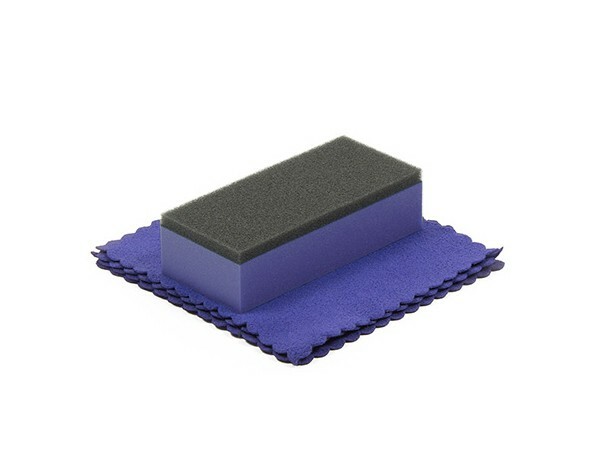 They offer you complete solutions, hence their market leading coatings come with all the necessary accessories and illustrated instructions so that you can easily achieve the best results. 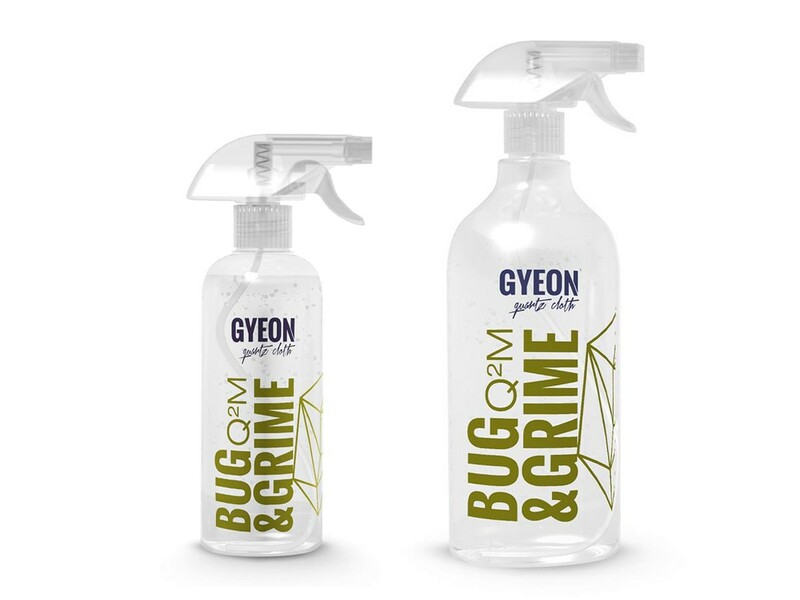 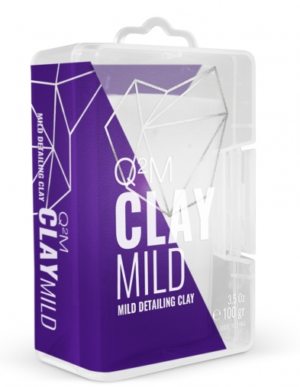 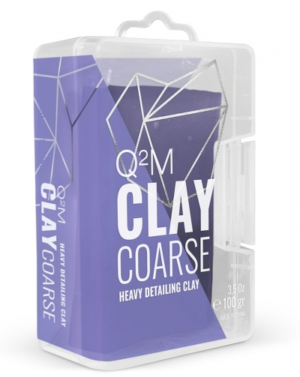 The range is offered in superior, custom designed packaging to provide clear information and a consistent brand image.